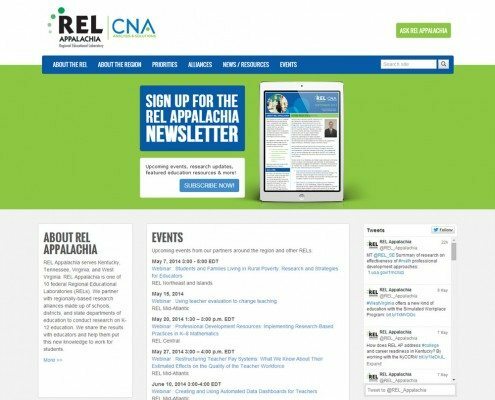 Umbraco maintenance: Update Umbraco, managed SEO, scheduled website backups, content updates and webmaster services. 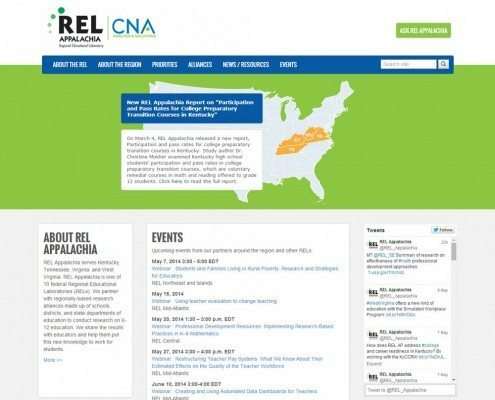 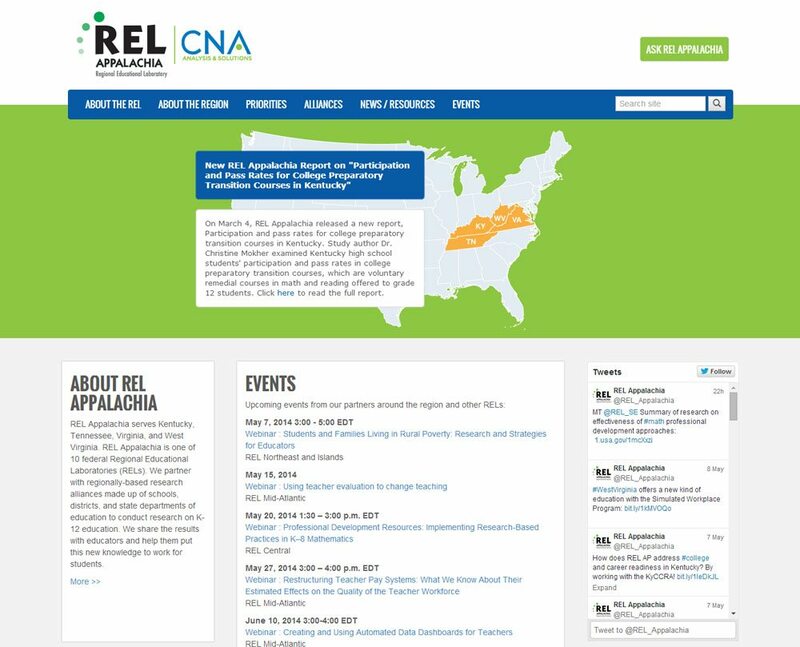 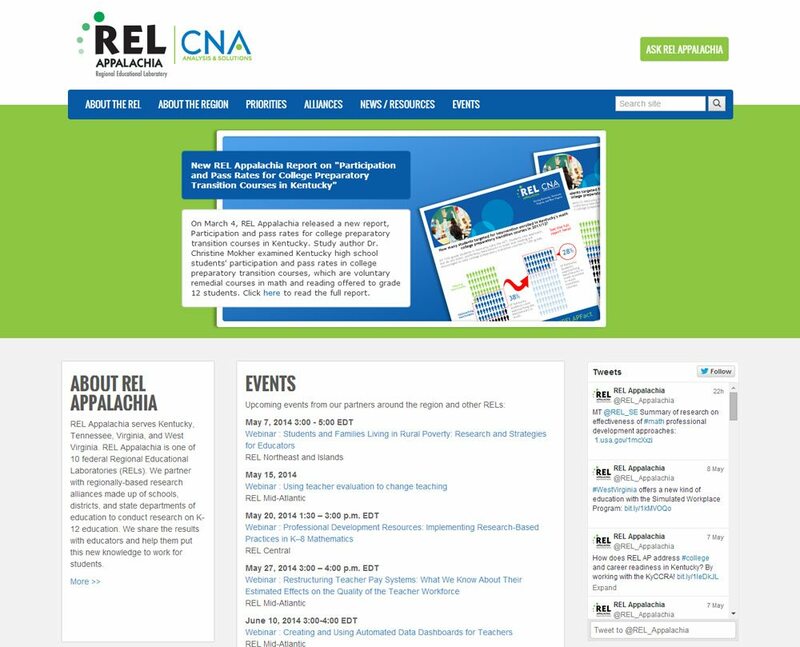 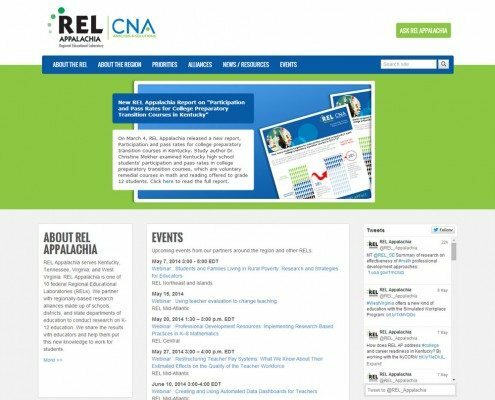 REL Appalachia serves Kentucky, Tennessee, Virginia, and West Virginia. REL Appalachia is one of 10 federal Regional Educational Laboratories (RELs). 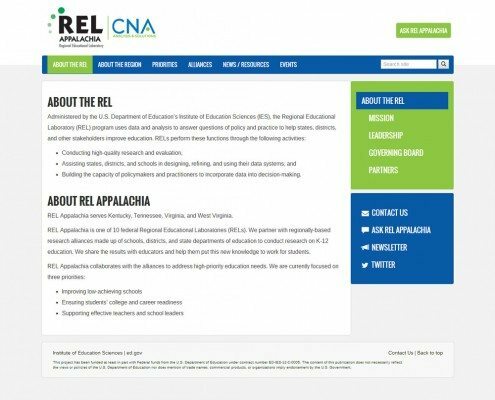 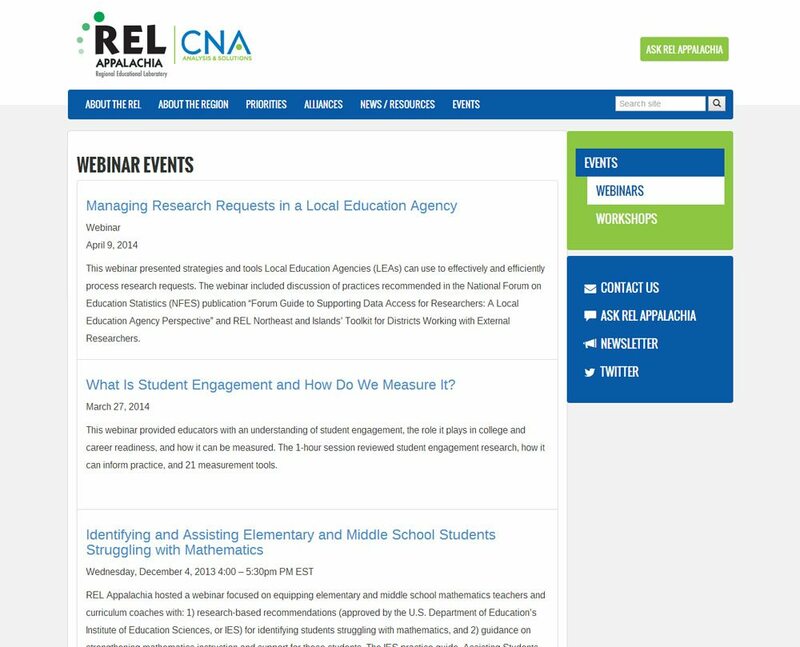 We partner with regionally-based research alliances made up of schools, districts, and state departments of education to conduct research on K-12 education. 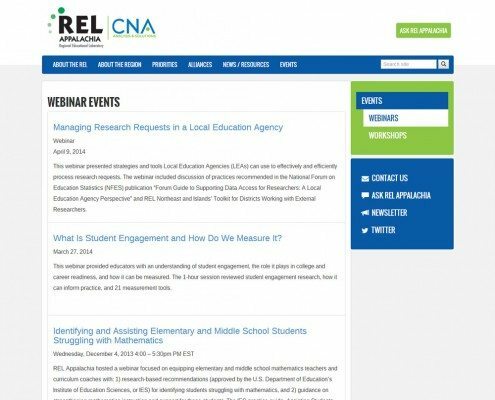 We share the results with educators and help them put this new knowledge to work for students.